Ranching companies are rapidly destroying the last of the Paraguayan Ayoreo’s land. Many have been forced out of their forest where they are suffering from a number of diseases to which they have no immunity. Some members of the tribe remain uncontacted. They spend their lives on the run, fleeing the bulldozers that encroach on their ever shrinking island of forest. For over twenty years, Survival has campaigned for the Ayoreo’s land claim, and a part of the land has been protected. Now, the Inter-American Commission on Human Rights has spoken out too. In February 2016, it ordered Paraguay to protect the Ayoreo by stopping deforestation. This is a vital opportunity for the tribe’s supporters to pile on extra pressure. 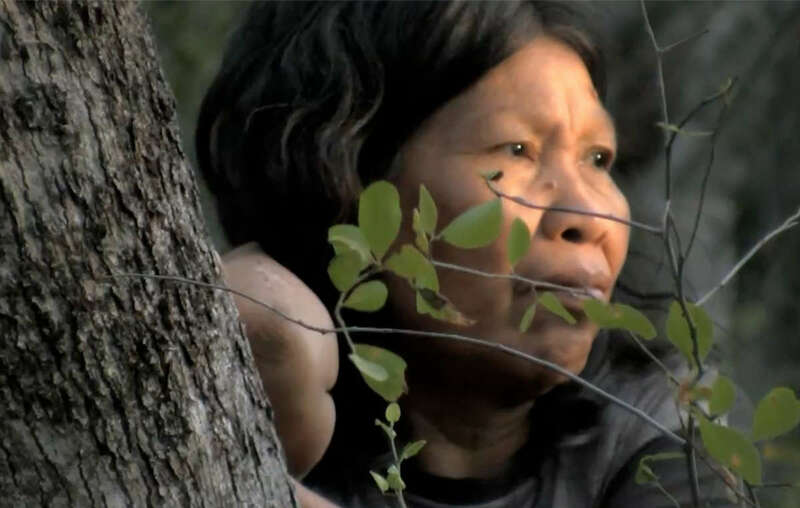 Help us lobby the government of Paraguay, and give the last uncontacted Paraguayan tribe the chance to determine their own future. Emails sent: 7,730 Help us reach 10,000!